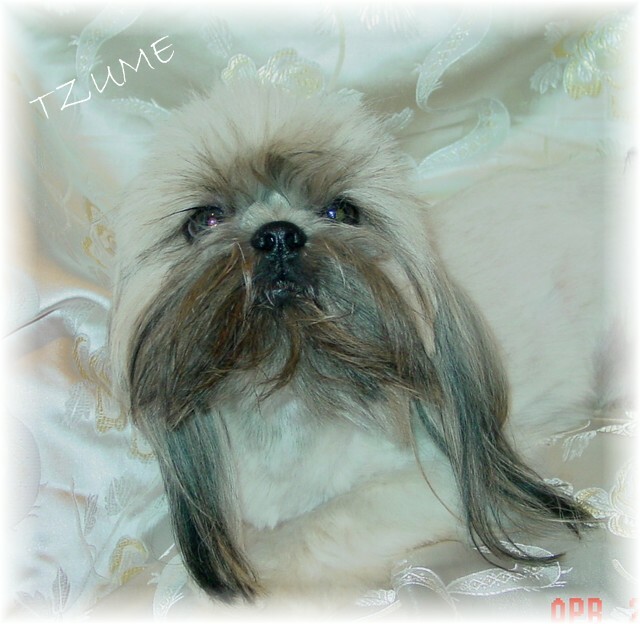 He has been DNA tested clear, by DOGENES, of the gene that can cause JRD in Shih Tzu. 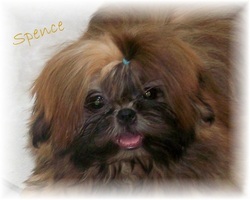 We will be forever greatful to Marion Starr of Starrme Shih Tzu for entrusting us with beautiful AKC CHAMPION CHAUNCY! 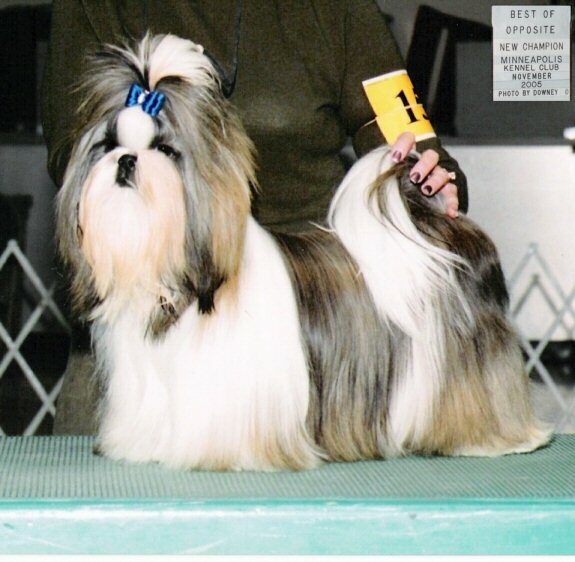 Beautiful Champion Chauncy is the sire to several of our Moms and Dads. 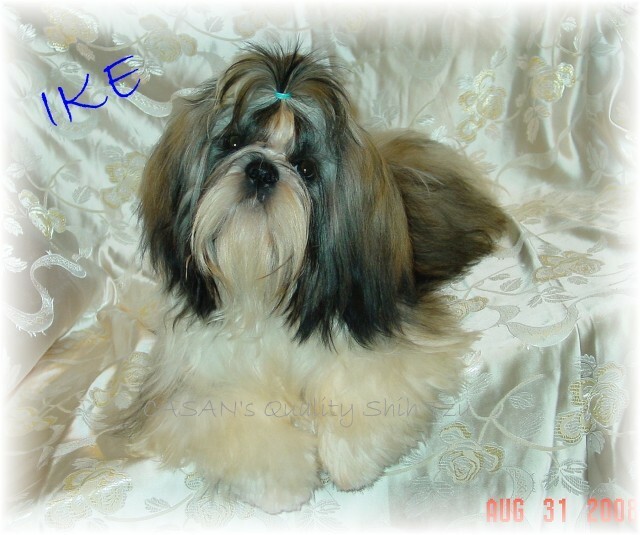 He has an outstanding personality to go along with his beautiful face and overall conformation. enhancing addition to our program.